The D16 CEMA has hosted events at various national conferences for graduate students. Please find a list of our most recent events. 2016: CEMA Scholars Round table, conducted in conjunction with NASP Minority Scholarship Program at the NASP 2016 Annual Convention, New Orleans, LA. 2016: Graves, Blake, Newell, & Jimerson (2016). Recruitment and Retention of Diverse Students and Faculty in School Psychology presentation at Trainers of School Psychologists National Conference. New Orleans, LA. 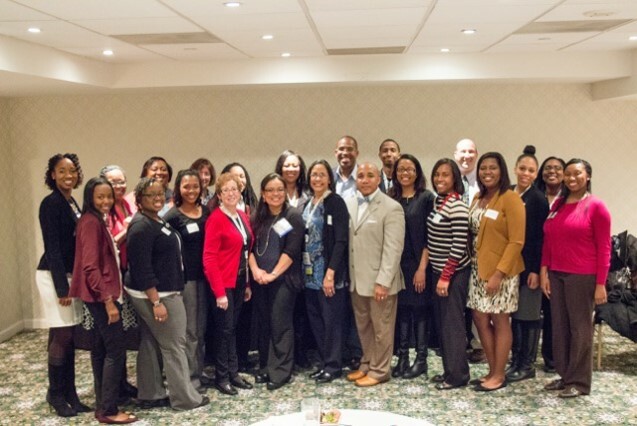 2014: CEMA School Psychology Leadership Institute funded by CEMRRATT2, conducted in conjunction with NASP Minority Scholarship Program at the NASP 2014 Annual Convention, Washington, D.C.